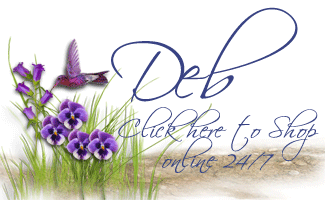 Creation Station Blog Tour – Happy Mother’s Day! Welcome to the Mother’s Day themed Blog Tour by the Creation Station team! We’re delighted that you’ve decided to spend some time with us today, and hope that our projects will inspire you to create your own wonderful gifts for Mother’s Day, or any other occasion. 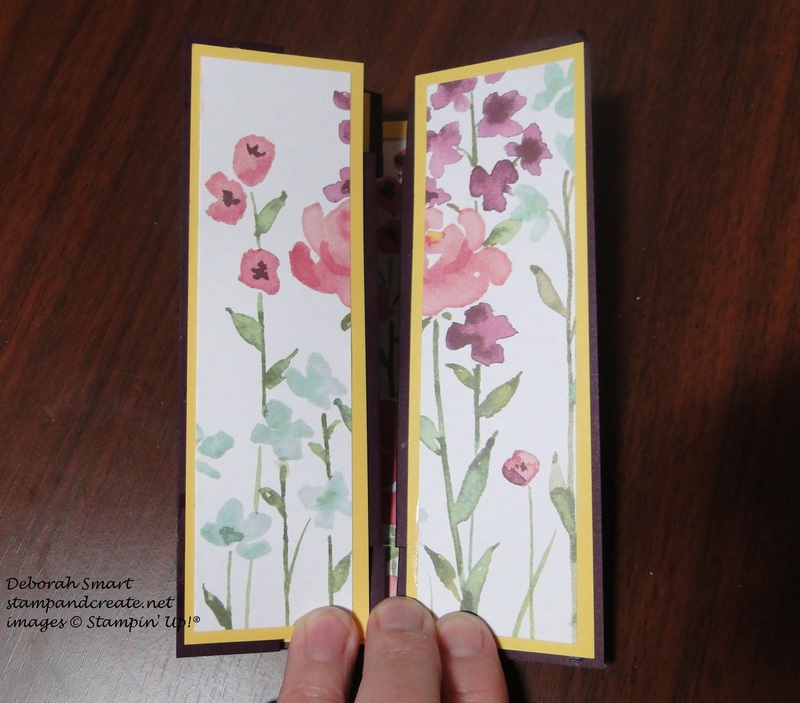 For this hop, the team was given the theme of Mother’s Day, and the suggested products to use were the stamp sets Mother’s Love or Painted Petals, and the Large Kraft Journals. Well, as sometimes happens – I don’t have either of the stamp sets, or the Kraft Journals! Not to worry – I am crafty, therefore I can do it!! 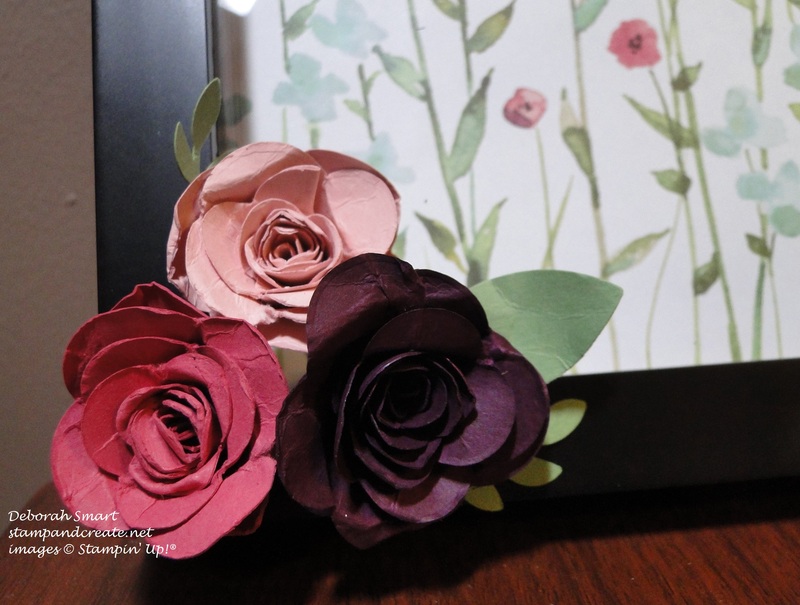 Instead of using the Painted Petals stamp set, I decided that I could substitute the Painted Blooms Designer Series Paper. You’re with me on this, right?! It has painted, and blooms in the name; and it coordinates with the stamp set! So I thought – let’s give it a go! Here is my first project – a fancy fold called Large Double Display Card that I found the template for online, by a very talented demo in the U.K. named Amanda. Like most people, I was rather hesitant to cut up the large image sheet of the Painted Blooms DSP; I mean – it’s gorgeous, just the way it is! But cut I did – and this is the results. The card being closed looks quite small. On the front 2 panels, you can see that I cut the DSP, then matched them to the 2 panels so that when the card is closed, you can see that it was 1 piece of the image, cut in two. For the rest of the card, I cut the paper strategically (at least, I tried!) so that the main part of the flower image is in the centre panel. I used Blackberry Bliss cardstock for the base, and Daffodil Delight for the panels behind the DSP. 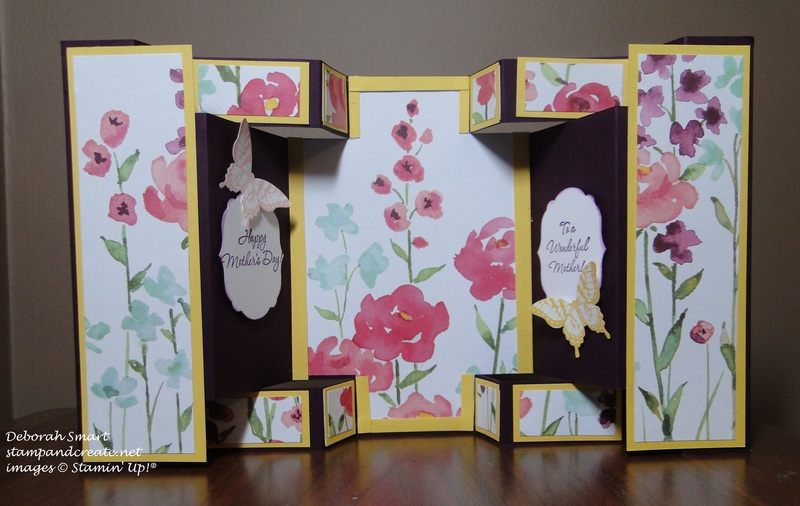 I used a retired stamp set for the sentiments, and Papillon Potpourri stamp set for the butterflies, stamped in Blushing Bride and Daffodil Delight ink, punch using the Elegant Butterfly Punch. For my next project, I decided to show you another way to use the same sheet of designer series paper – but without cutting it! To do that, I used a 12″x12″ shadow-box frame. As I said, this sheet of paper is gorgeous just as is, but I just had to add some more touches! Using the Butterfly Thinlits Dies, I cut one large butterfly in Blackberry Bliss cardstock, and 2 medium butterflies; 1 in Blackberry Bliss and 1 in Gold Foil paper. The Gold Foil butterfly I layered over the medium Blackberry Bliss one. I also used the Papillon Potpourri & Elegant Butterfly Punch again for a Blushing Bride and Daffodil Delight butterfly. I wanted to add some more flowers, so I used the Spiral Flower Originals Die. 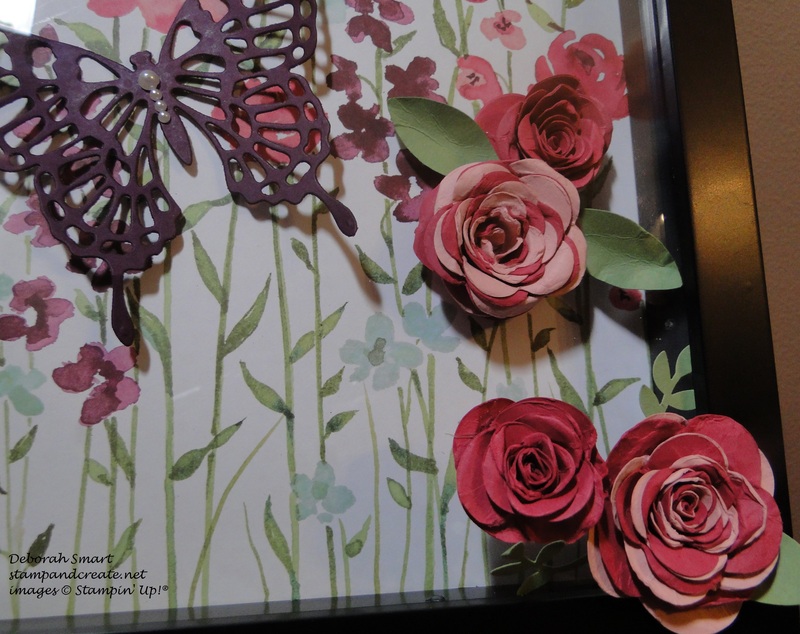 I attached 2 flowers on the inside of the frame, to the right of the largest butterfly; for the larger rose I used 1 piece each of Rose Red and Blushing Bride cardstock; the smaller rose is made using just 1 piece of Rose Red cardstock. After putting the glass frame over the piece (that’s why the shadow box was perfect – it allowed me to add 3D embellishments without flattening them! 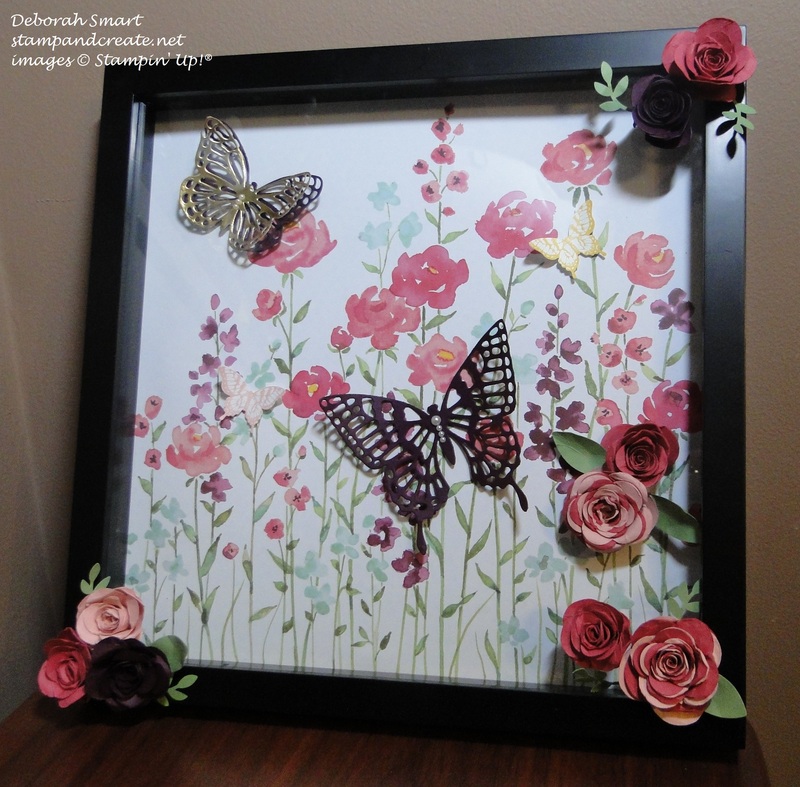 ), I then added more roses and leaves to the outside of the frame. This time I also added a couple of small roses using Blackberry Bliss cardstock, along with the Rose Red and Blushing Bride. The leaves were punched using the retired Petal Builder punch, and the current Bird Builder Punch, and Wild Wasabi cardstock. It’s hard to tell in the picture above, but only the 2 lower roses are on the outside of the frame; the other 2 are behind the glass! That’s it for my projects this time; I hope you enjoyed seeing them! If you have time, I’d love to hear any comments you would like to leave for me! And now, you can continue on with the tour; by clicking the Next button you will be taken to Kathy Kartak’s blog, where I know you’ll find amazing inspiration! To go back & check out Jennifer Downey’s wonderful projects, just click the Back button. If you’d like to purchase any of the supplies I used in my projects today, just click on the product image, and you’ll be taken directly to my online store. Thanks for spending time with me today! Until next time – happy stamping! Previous Previous post: New Catalogue – Spoiler Alert! Next Next post: It’s the Most Wonderful Time! Oh my gosh! These are awesome projects. The card is wonderful, but I’m IN LOVE with the frame!! Simply stunning!! Nice twist on the fun fold! It’s a beautiful, interactive card. Impressive card. These papers are so pretty. Makes for a beautiful frame too.